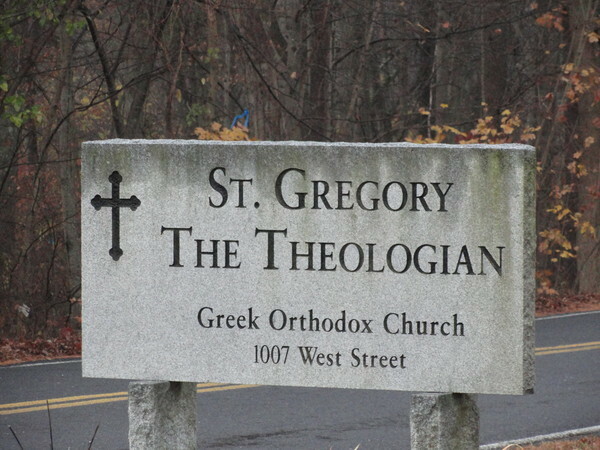 In 1991, four Orthodox Christians met with his Grace Bishop Methodios to discuss the possibility of starting a Church in the 95/495 area where many young families had settled and where the presence of an Orthodox Parish was lacking. Only 6 short years later, the parish which had grown to over 100 families, purchased an existing Church situated on 8 acres in the town of Mansfield, MA almost exactly where Routes 95 and 495 intersect. The church was completely refurbished, dedicated, and remains as our house of worship to this day. Classrooms were constructed upstairs for the purpose of religious and cultural instruction.